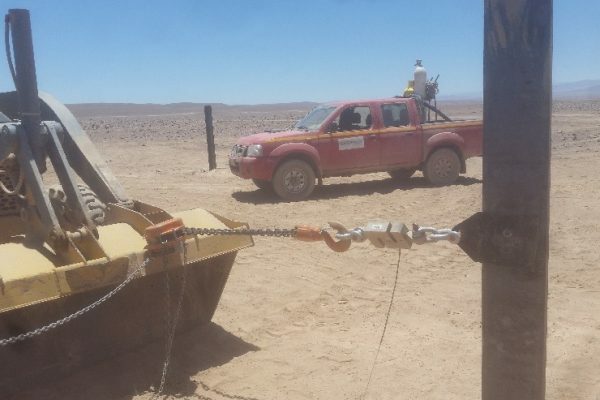 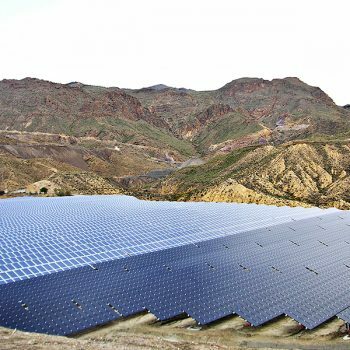 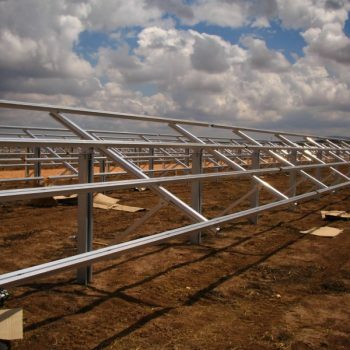 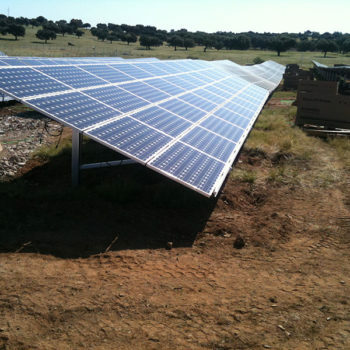 Esasolar ends them tests of foundation for the Malgarida I central photovoltaic in Diego de Almagro region of Atacama. 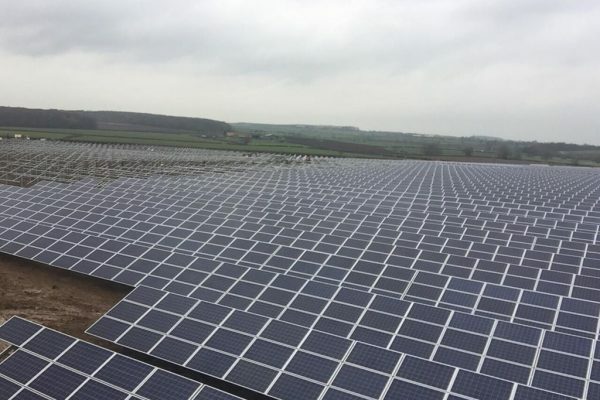 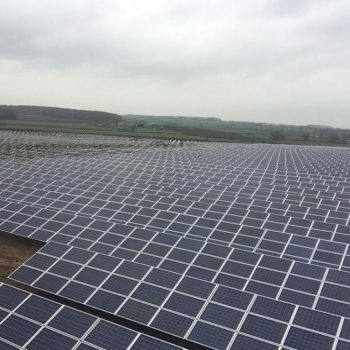 Esasolar completes the construction of 5 MW located in the County of Retford. 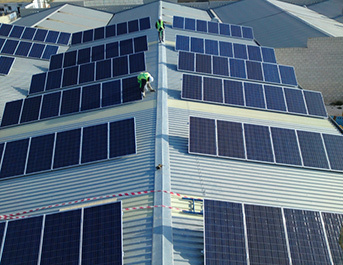 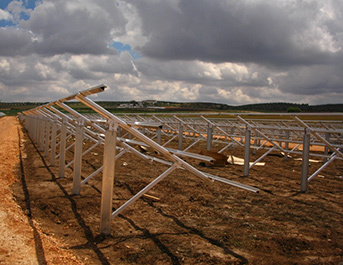 Esasolar this new processed photovoltaic projects in Bulgaria. 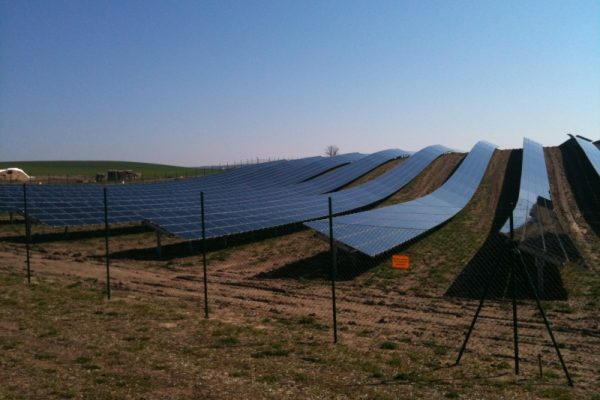 – ESASOLAR expects to begin the construction of 3 photovoltaic parks in Bulgaria with a total power of 10 MW as early 2011.